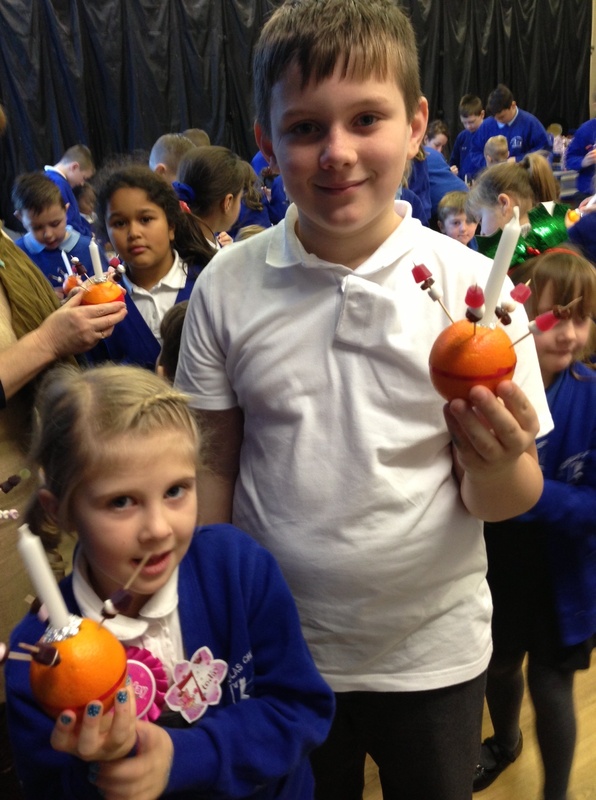 Please look at the many pictures of the wonderful events at St. Nicholas this December. From Christmas Concerts and parties, visits to the pantomime and Sherman Theatre to Mr. Williams Ice Bucket Challenge and our Christingle Service on the last day of term. My team have worked extremely hard today! I agree they have worked efficiently and with style! Quick the cameras over this way! Jacob you’re here again by the camera! 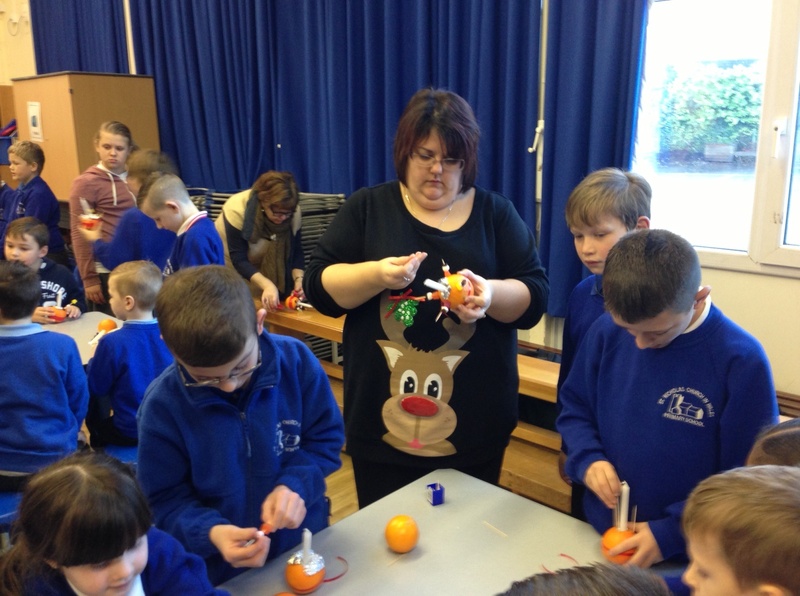 Miss Eckett showing her determined face, smile though its Christmas! Well done team Edwards, perfection again!